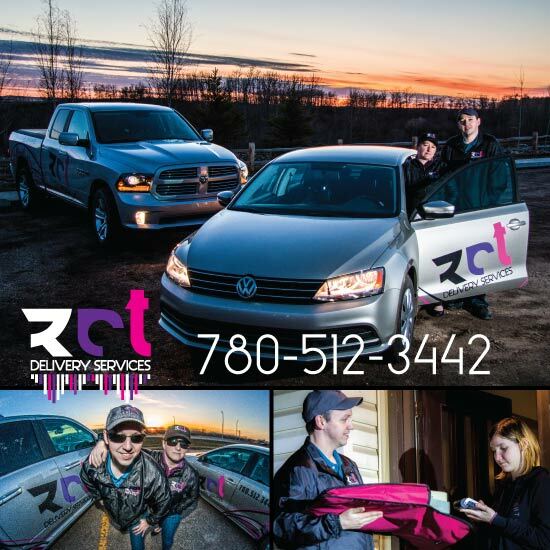 We are an industrial delivery service located in Grande Prairie. Our service area includes Grande Prairie, Clairmont, Dimsdale, Sexsmith, Wembley, and Beaverlodge. We also offer same day service from Grande Prairie to Dawson Creek and Fort St. John, including the points between. If you have something you need to deliver that isn’t listed, give us a call and we’ll see what we can do to help you. Please call 780-512-3442 for a quote for items above 1000 lbs. Note: We accept debit & credit cards. Our drivers do not carry cash. Schedule a delivery, let us know how your service was, or ask us a question and we’ll get back to you as soon as we can. For deliveries with short notice, call 780-512-3442.